of either the upper or lower decoder. three minterms or product terms. 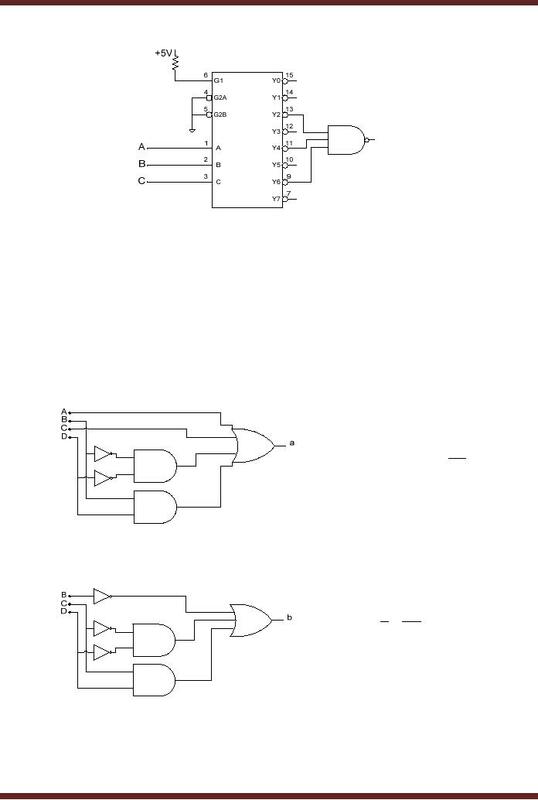 activates multiple but unique set of outputs for each 4-bit BCD input combination. Earlier, the seven expressions for activating each of the seven segments were defined. has three extra active-low inputs. active-high inputs and active-low outputs. 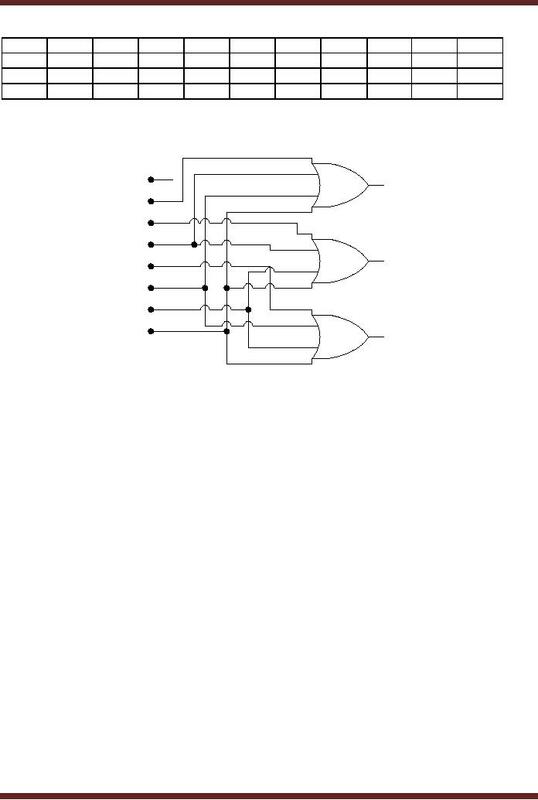 Encoders that are used in Combinational Logic Circuits. for the two inputs respectively. 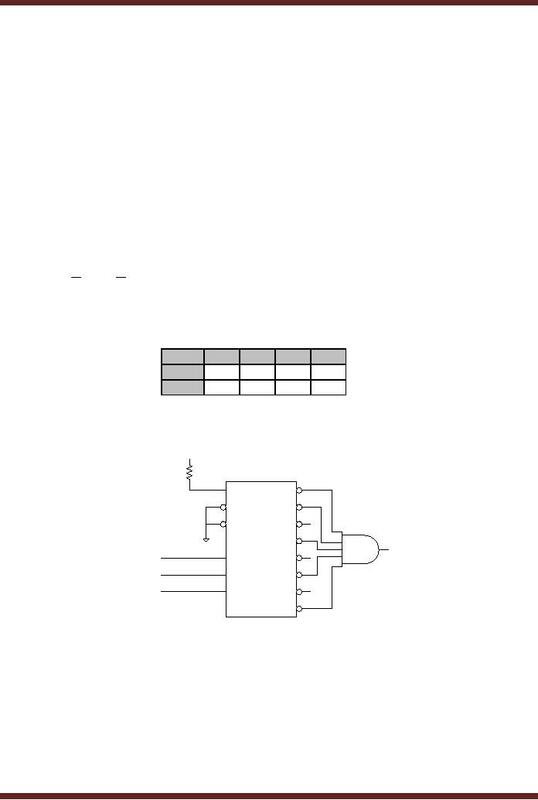 Thus all three output pins are at logic 1. 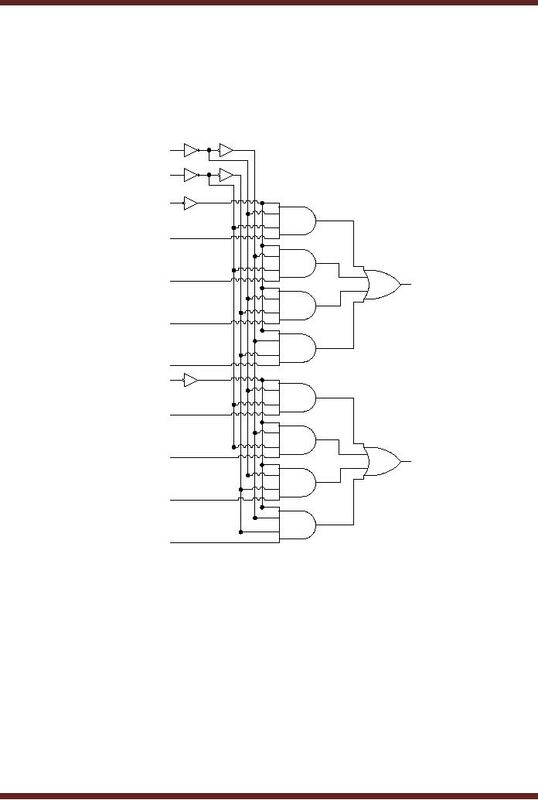 Priority Encoders remove the problem highlighted earlier with simple Binary Encoders. 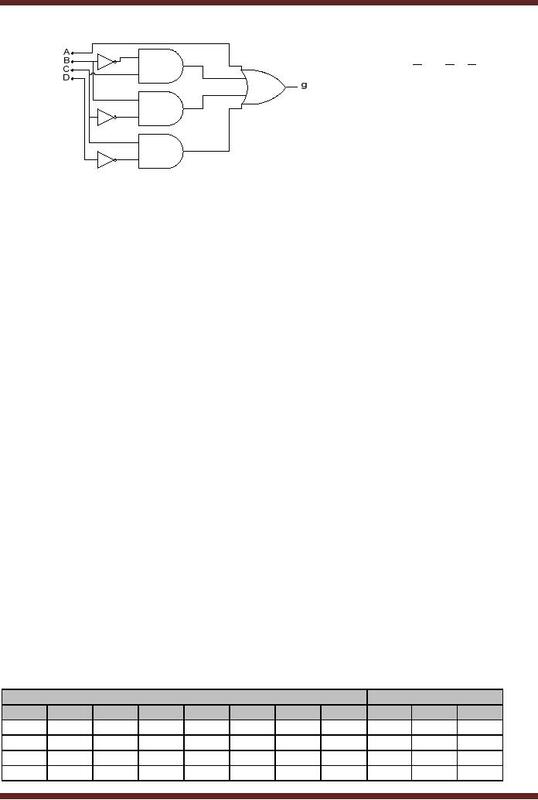 Priority input when multiple inputs are asserted simultaneously. are can be written in terms of variables. performed on two quantities. 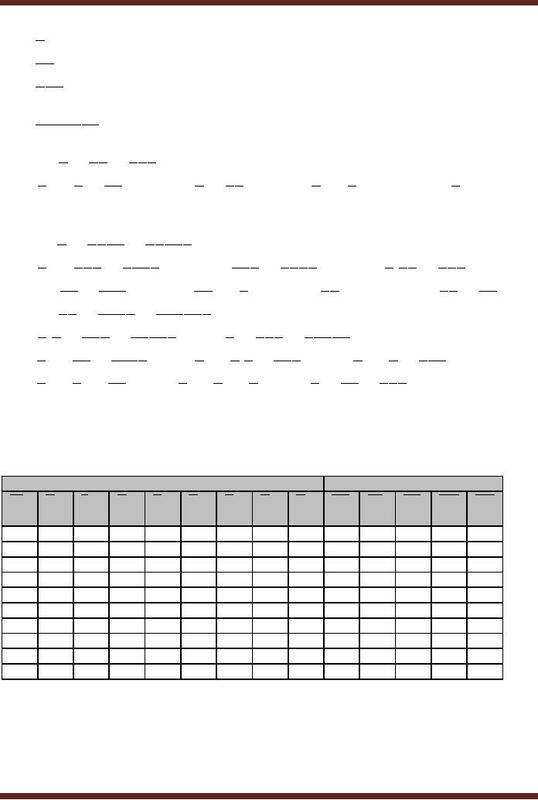 The two quantities are usually stored in different set of registers. 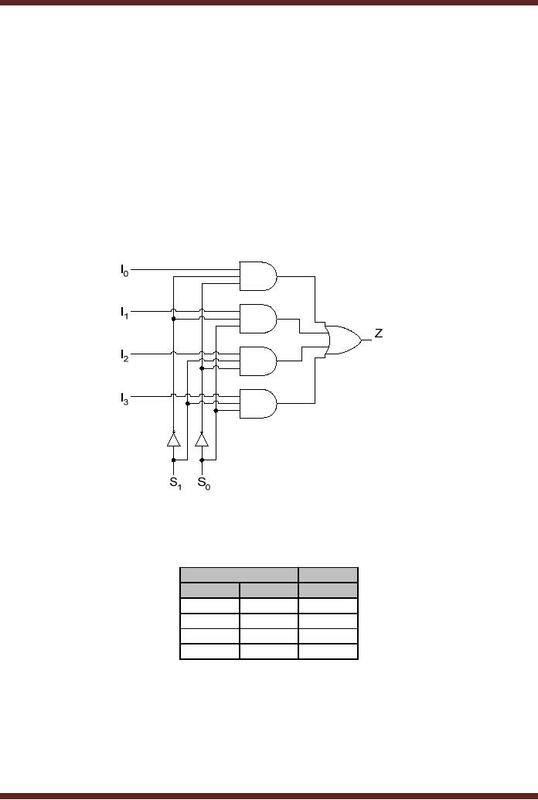 The inputs of the two multiplexers are connected to the output of each of the multiple registers. 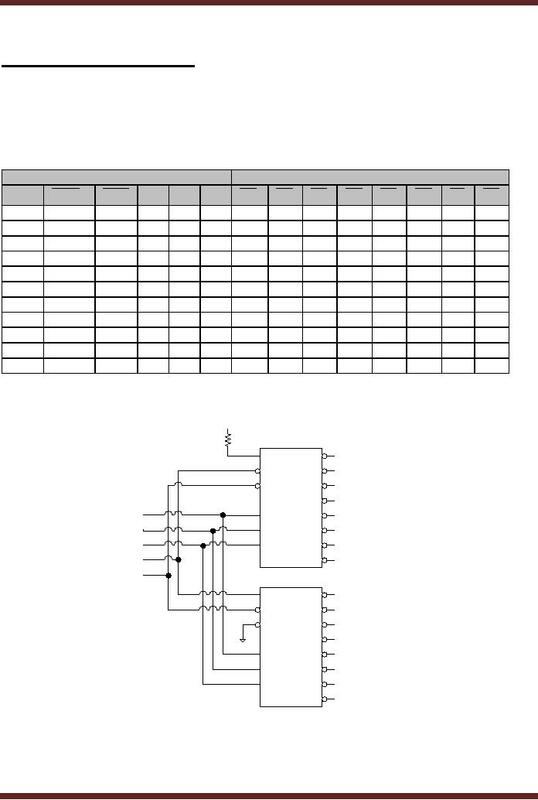 Multiplexers are used to route the contents of any two registers to the ALU inputs. 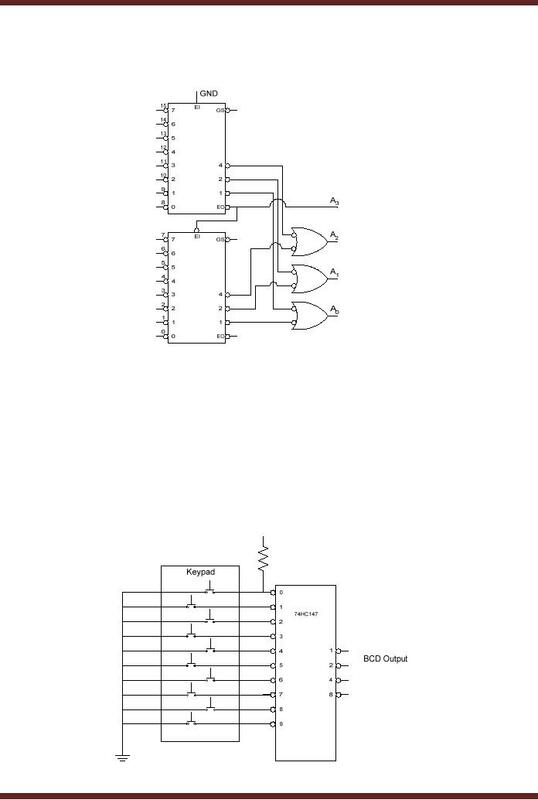 the logic high or low applied at input I0 to be routed through the OR gate to the output Z.
applied at the input I2 to be routed through the OR gate to the output Z.